Don’t miss GLAD’s biggest event of the year! The evening brings together over 900 community members and allies to recognize and honor individuals whose achievements reflect a profound dedication to our ideal of a just society. Mark your calendar for a fun and fabulous night of celebration and inspiration, dinner and dancing. 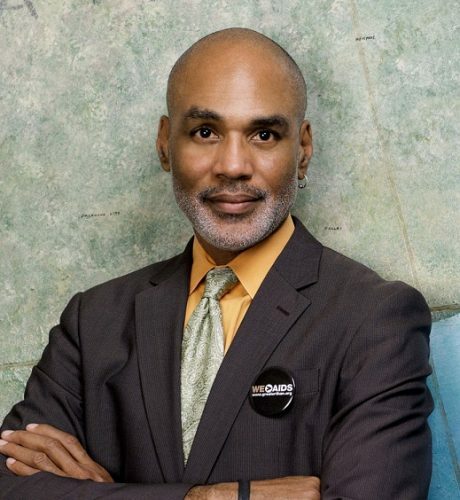 Phill Wilson is the founder and the President & CEO of the Black AIDS Institute, which is a national HIV/AIDS think tank focused exclusively on Black people, founded in 1999. The Institute’s mission is to engage and mobilize Black leaders, institutions, and individuals to stop the AIDS pandemic in the Black Community. His AIDS activism started when both he and his partner were diagnosed with HIV in the early 1980s. He became the AIDS Coordinator for the City of Los Angeles and served as Director of Policy and Planning at AIDS Project Los Angeles. He has been involved in national and international research efforts, and also co-founded the National Black Lesbian and Gay Leadership Forum and the National Task Force on AIDS Prevention.